Do you hate getting spyware from P2P programs such as LimeWire?. And don't you want to download the full album through torrents since you only want that one single or song? Here's the solution: A couple of HTTP search engines making life a little bit easier for you. I only placed the logo's and URL's to the websites, since they mainly do all the same thing: Bringing you your music for free. You could also try this Google phrase to find your beloved music. Simply replace the word music with any word you like and hope for good results. 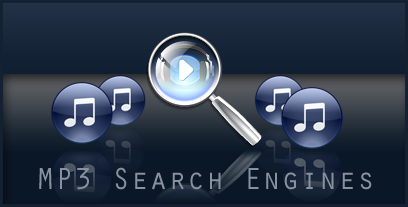 What is your favorite MP3 search engine?